The Frshrz pay homage to the UK Soul legend that is Omar taking on one of his most recent hits “The Man” and turning it into quite the Hip Hop banger. There’s no way you can’t listen to this and not get your head bopping and as such it is a fine choice for the latest in the Frshrz refix series. 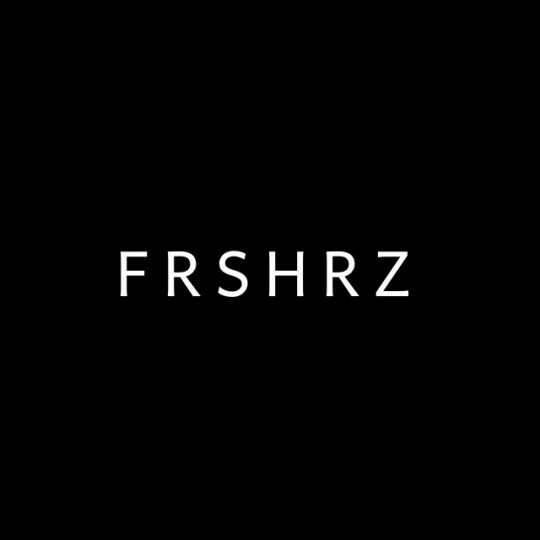 Look out for the Frshrz Refix dropping every Friday here.